What is RMC? 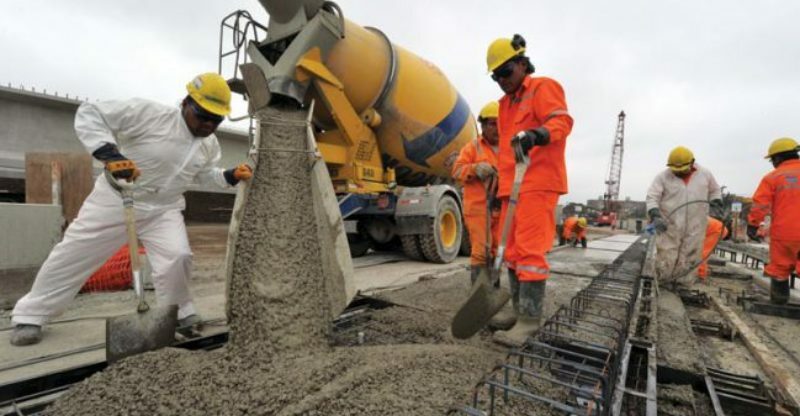 - Advantages of Ready Mixed Concrete !! RMC‘s full form is Ready Mixed Concrete. It is manufactured in a batching plant or factory according to the standard specifications that are required. After being prepared it is delivered to the construction location in two different ways. The first way is using in-transit mixers which deliver the concrete mixture in a plastic state to the location. The second way is by using volumetric concrete mixer which delivers the material in the dry state and mixes it on the site. 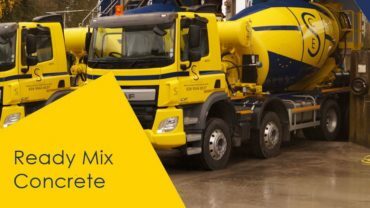 Transit Mixed Concrete – This is also known as dry batched concrete, as all the ingredients are put directly into mixer. The drum of the mixer revolves at high speed during charging of ingredients and then at normal speed it keeps on rotating. You can mix the concrete at any place from site, yard or in transit. 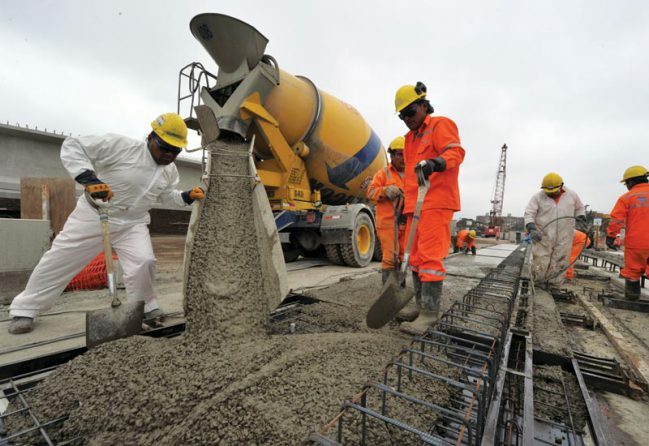 Shrink Mixed Concrete – In it, an initial mixing of ingredients is already done at the plant or factory itself and then the remaining mixing is done in transit mixer. To determine how much mixing has to be done in a transit mixer, the test should be done and it should be kept in mind how much mixing was done at the plant. Central mixed concrete – As the name suggests, the mixing of ingredients is thoroughly done at the plant itself and then it is loaded into the truck mixer, which acts as an agitator only. Quality of RMC is great as the plants follow high-quality machines, tools and consistent methods to develop it. Testing of materials and constant monitoring is followed under strict rules. Due to defined processes and structure dust that was caused by cement has reduced as RMC uses the bulk of concrete rather than bags of cement. Cement is saved thus helping in preserving energy and resources. Due to reduced use of cement, industries have reduced its production so there is less pollution. The end result is more durable than the one you would get from using cement which increases the life of the structure. Amount of human involvement is reduced in RMC manufacturing process so it reduces the chance of errors or human mistakes. Also, the dependency on labour is reduced. At site, you need less storage or no storage space for raw material. Due to which there is no depreciation cost, less or no equipment to hire. It does have some disadvantages as well like RMC has a limited period during which it should be batched, mixed and cured, but there are some methods, using which one can increase the time span of RMC. RMC has garnered quite a popularity as the structures made out of this material has the lifespan of around 30 years even with high traffic so many industries are using it.